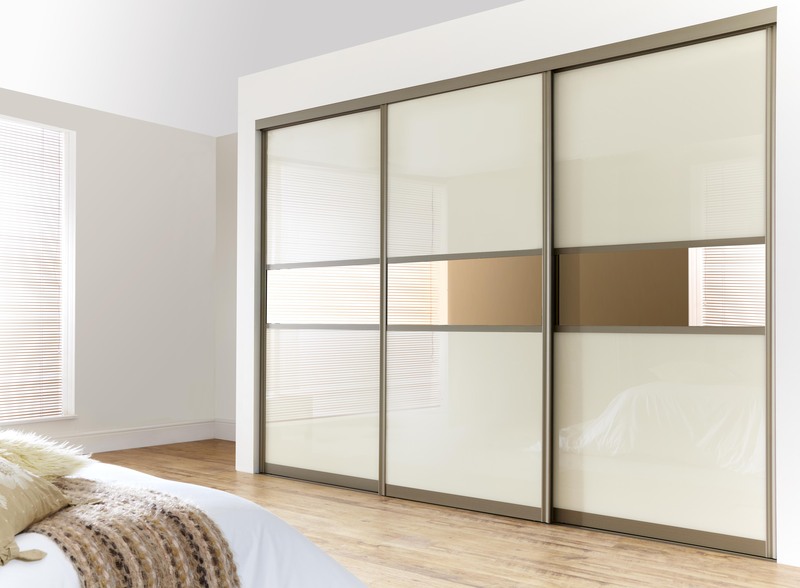 If you have a limited space in your room, but still need somewhere to store your things without it looking messy, you may want to consider having fitted sliding doors wardrobe installed. They have so many advantages over free standing units that it should not take long to convince you that this is exactly what you need. First of all, they can be made to fit any space – they can be built in any width and depth, which lets you make use every single inch of your room. In addition to this, you can have them built up to the ceiling which means you can keep your boxes, suitcases and other bulky stuff hidden nicely on the top shelf instead of storing them on the top of your wardrobe for everyone to see. 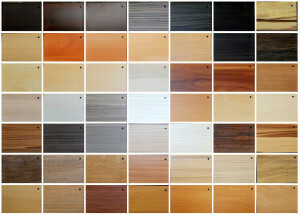 The colour choice is also essential – you can play with the colours to make your room look bigger than it really is. The best thing to do if your room is small is to choose bright colours, like white or cream, or mirrored doors – a trick that has been known for years by interior designers. 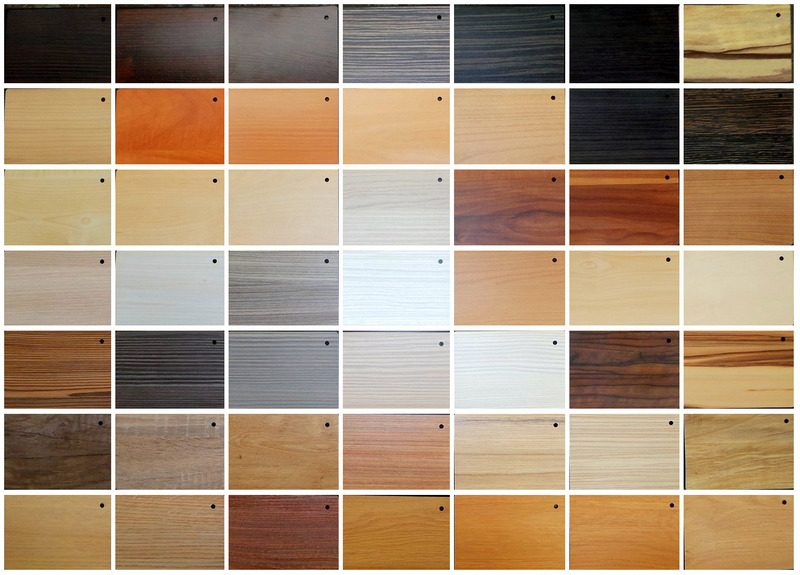 Another great thing about fitted sliding wardrobes is that you get to choose your internals. Good internal layout is the best way to keep your clothes and other belongings nice and tidy. It is often said that hanging is the easiest way to make the most of the space as well as to ensure your clothes are always in good condition – it also saves you time as you don’t need fold your shirts and arrange them on the shelves. 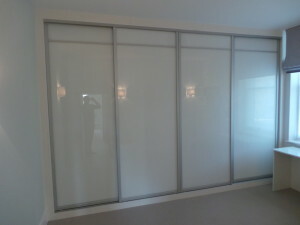 All in all, there is nothing not to like about fitted sliding door wardrobes: it saves you space, time, and even money. There are so many companies now on the market that you can be sure you will find the best deal for yourself. 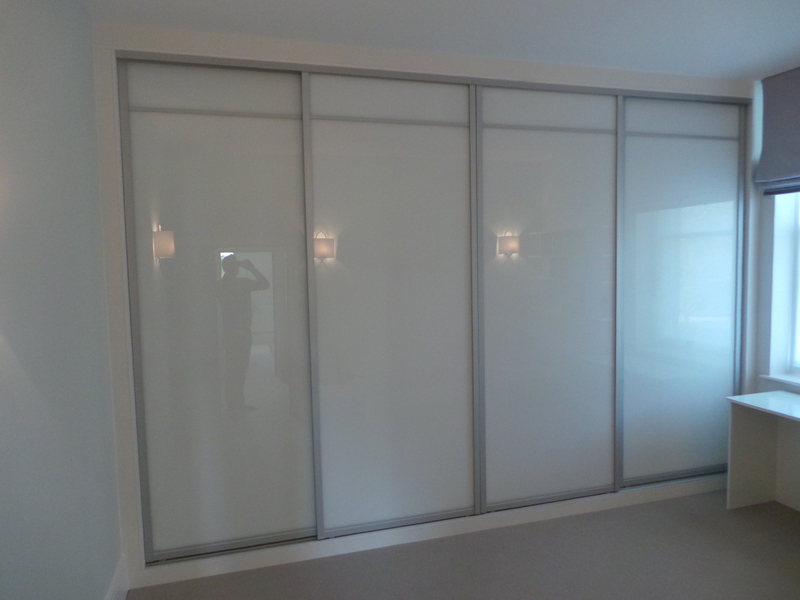 But to make this easy for you I made a list of the top sliding wardrobes manufacturers based in London.